Hello Fellow Pilots - Here you can read John and Martha’s Blog and view King Schools' social media feeds in one convenient place. John and Martha’s insights will educate and elucidate but sometimes just provoke thoughtfulness. In all cases, we hope you find these blog entries interesting and valuable! 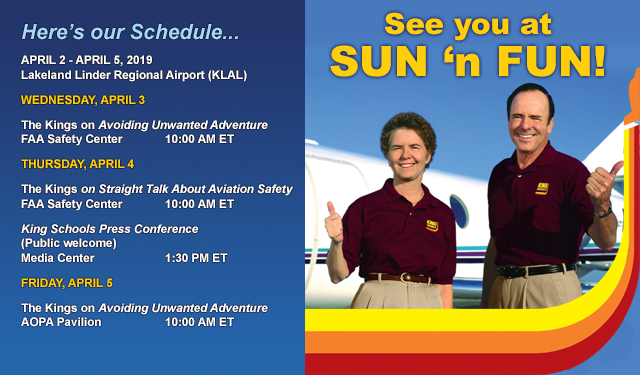 John and Martha’s Blog - John & Martha’s musings on all things aviation. John and Martha’s Flying Magazine articles – John & Martha’s Flying Magazine articles. Schedule and Appearances - John & Martha’s upcoming appearances. 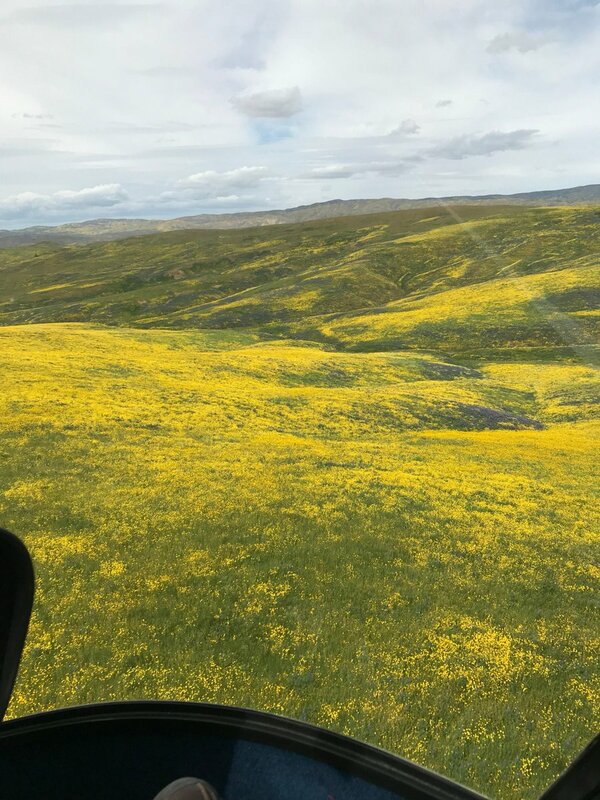 This entry was posted in Blog & Stories on April 19, 2019 by King Schools. http://www.kingschools.com/?sco=WB&scu=FACEBK01 Born from a Passion for Flying King Schools, Inc. is the world´s leading producer of aviation training videos and computer software. 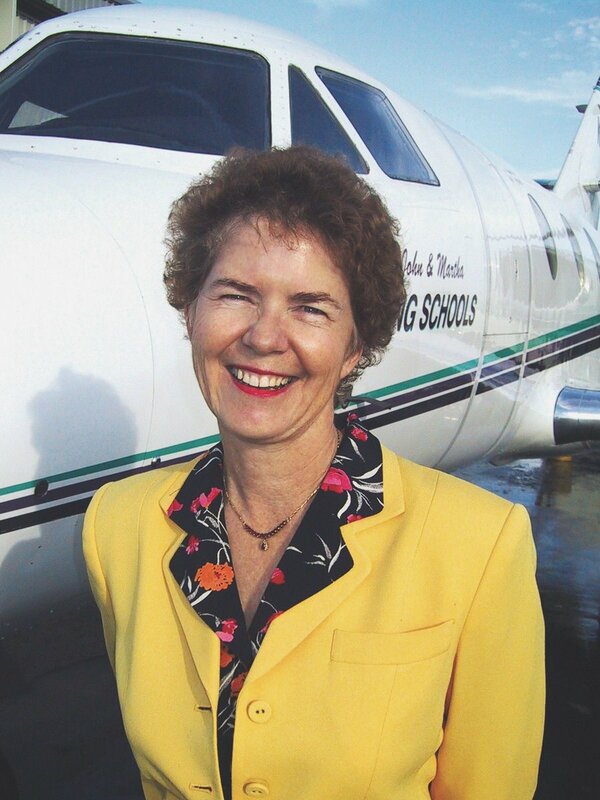 It was first established in 1974, when John and Martha began flying throughout the country to teach ground school courses. 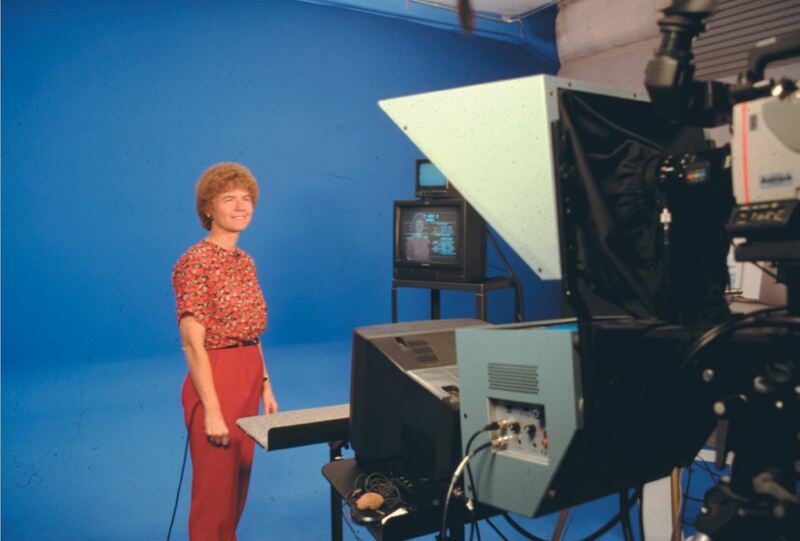 A decade later, they began producing video courses in a spare room of their house. Today, King Schools has over 70 employees operating from an 18,000 sq. ft. complex, housing a dedicated video production and duplication facility. 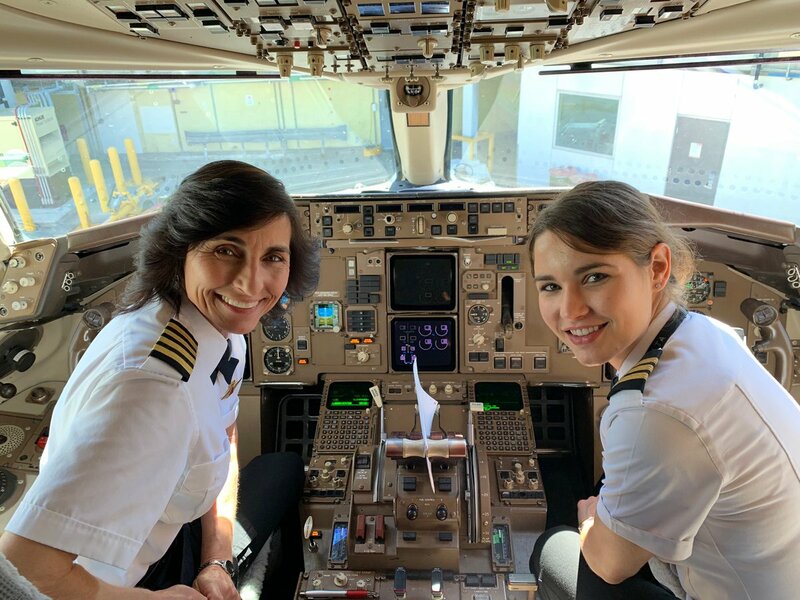 In the past 10 years we have delivered more than 2-1/2 million videos with over 4 million hours of video instruction, teaching up to one-half of the instrument students and over one-third of all pilots in the U.S. obtaining training. We are keenly aware of the importance of the work we do. During the time someone is learning to fly, flying is the most important thing in his or her life. We are privileged to play such a significant role in the lives of such committed individuals. We take pride in producing quality work for these special people. This is a good habit even for fixed gear airplanes as well, it can make takeoff more comfortable for your passengers. Where the magic is made! 360 view of our studio here at King Schools. @Calieburger Have you heard back? Folks - our Valentine's Day commercial is up for a Telly Award - go to the link below to vote 5 stars! 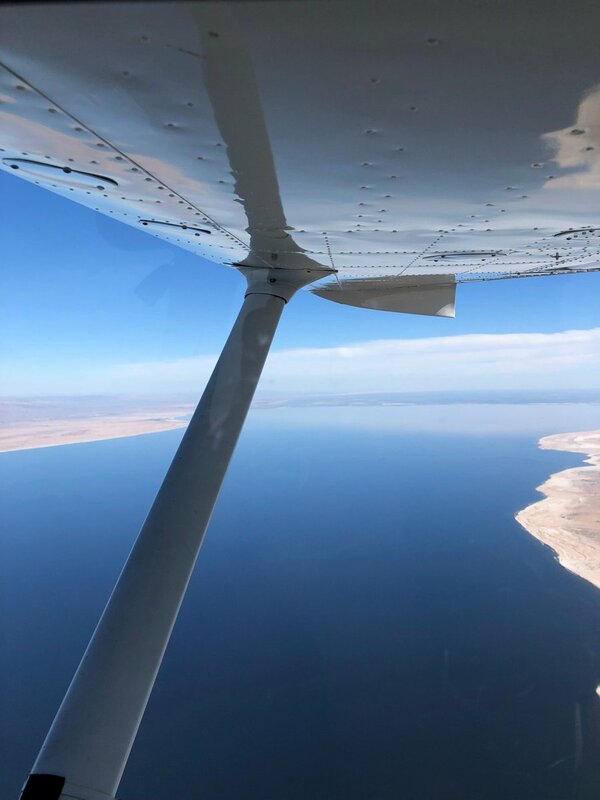 Today's #wvw is above the Salton Sea. This 340 sq/mile lake in SoCal makes for a unique flying destination, but with an interesting history. @Calieburger Good day, we'd be happy to help. You can call us at 800.854.1001 or send an email to custserv @kingschools.com. Let us know what we can do for you. 21% off sale starts today! 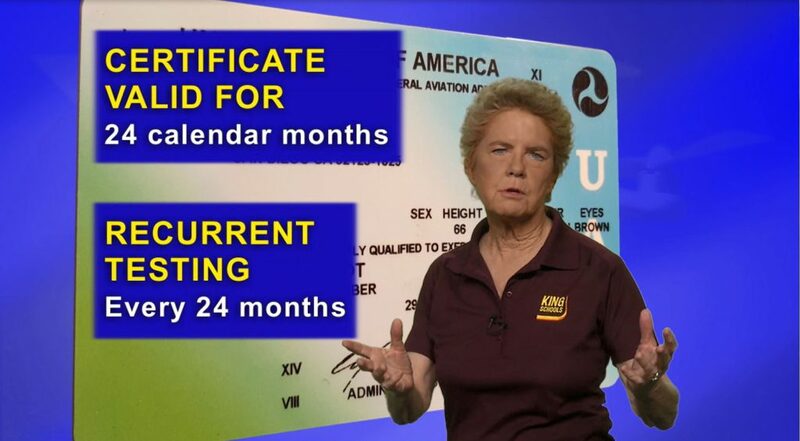 Our brand new IFR Ground School & Test Prep Course is also finished today. 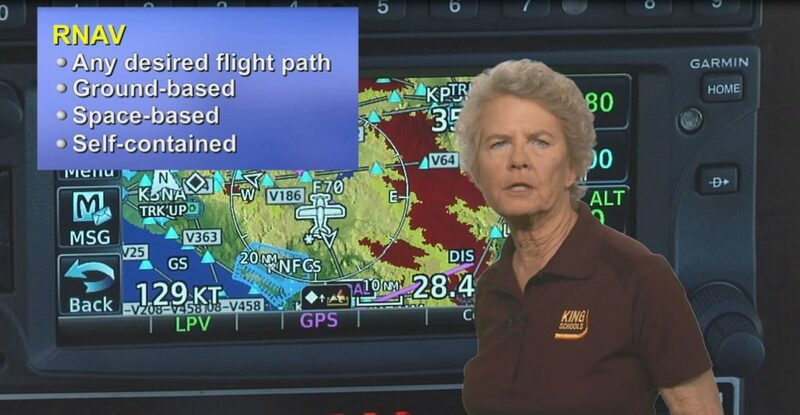 VFR pilots, coincidence or no? 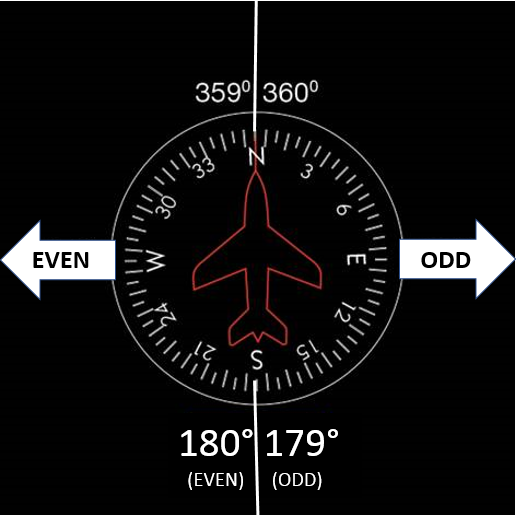 K-tip #003: Let's get to the BOTTOM of choosing the right altitude for your direction of flight! Today for International Women's Day, we celebrate our very own Martha King. 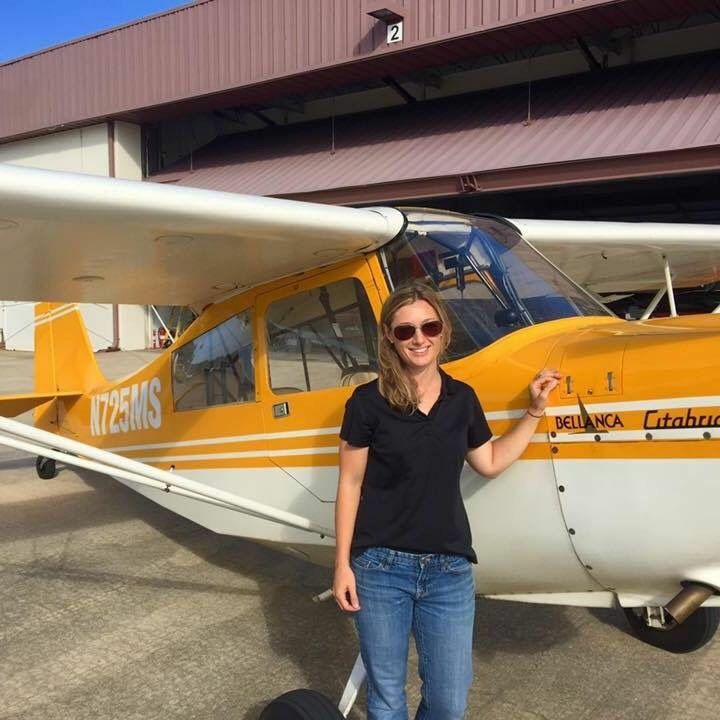 You might enjoy this great article from our 2018 @WomenInAviation Scholarship winner, Sarina Houston - anyone else have a Reverse Bucket List? @the_jthune @av8rjazz What kind of sweatshirts would you want to see? A hoodie or pullover? We actually have some new merch ideas in the works now.